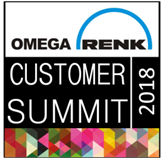 Omega Renk Bearings Pvt. 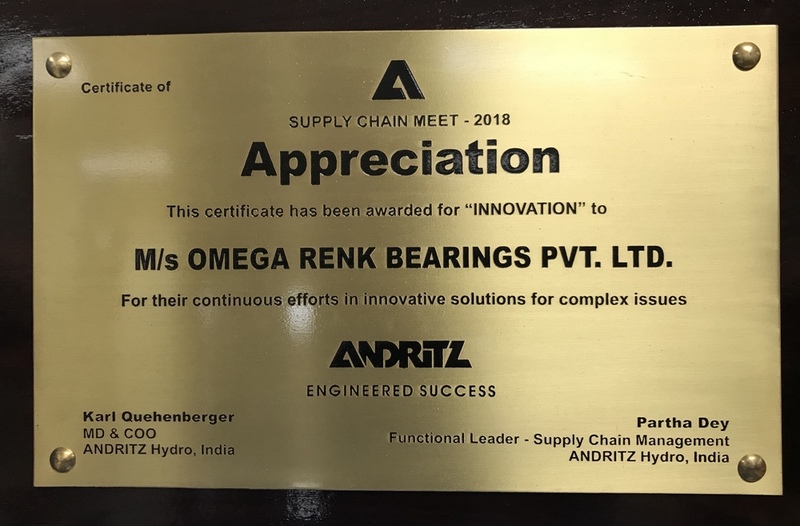 Ltd. was awarded the certificate of appreciation for “Innovation” by Andritz at the Supply Chain Meeting – 2018 held at Delhi. The award was handed by Mr Gerhard Steiner, Head of ANDRITZ Group Procurement Management, Austria to Mr. Sushil Prakash, Managing Director Omega Renk Bearings. Omega Renk Bearings Pvt. Ltd. continually strives to provide customers with the innovative ideas and solutions for complex issues.